On Saturday, October 13, the Orange County Regional History Center celebrates its new exhibition from the Smithsonian Institution, Genome: Unlocking Life’s Code, with an all-day grand opening featuring free admission and special activities for families. Through cutting-edge interactive displays, the exhibition examines the complexities of the genome – the set of a living organism’s genetic or hereditary material – and chronicles the remarkable breakthroughs that have opened doors to new ways of looking at ourselves as individuals, as members of a family and a species, and as part of the diversity of life on Earth. Genome: Unlocking Life’s Code contains a special area, custom designed by History Center staff, that explores three genomic ties to Central Florida – in the fascinating findings at the Windover Bog archaeological site in Brevard County, in the development of citrus, and through the family histories of some well-known Central Floridians, including Orlando Mayor Buddy Dyer; Jorge Estevez, WFTV Channel 9 news anchor; journalist Brendan O’Connor of the Bungalower; Toni Pressley, Orlando Pride soccer team defender; and Geraldine Thompson, former state representative and senator and founder of Orlando’s Wells’Built Museum. On the opening day of Genome: Unlocking Life’s Code, admission to the museum will be free during regular museum hours, from 10 a.m. to 5 p.m. A drop-in “DNA & Me” workshop from 11 a.m. to 2 p.m. includes free take-home activities for families. 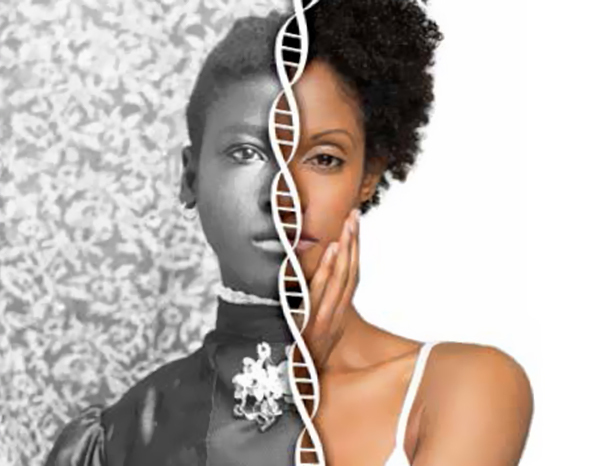 Genome continues at the History Center through January 6.